“Words for Ideas focuses on important words and phrases that convey higher level meanings in challenging and interesting ways. 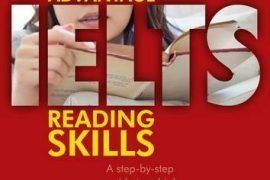 Areas covered include: the language of argument, reference, uncertainty and describing relationships. 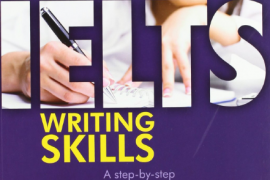 The material is designed to show how words work in context, and how their meanings often depend on their collocations and the grammar with which they are bound. 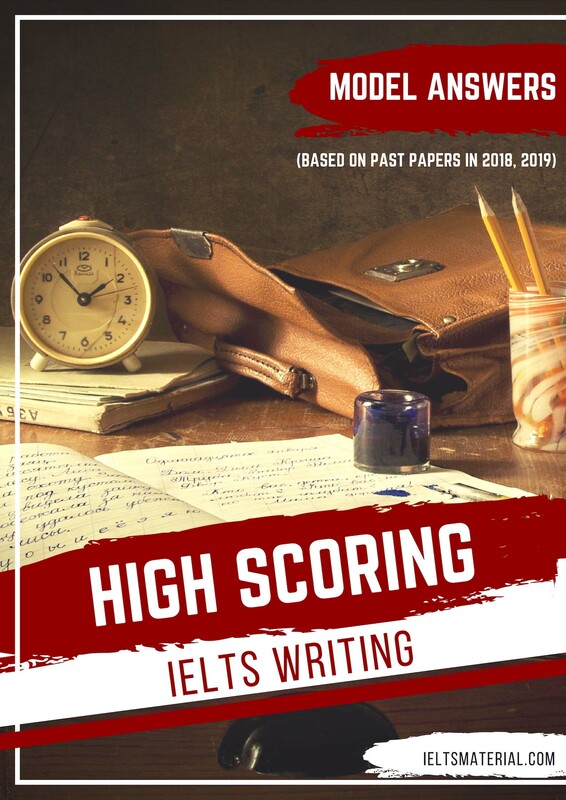 The material will benefit students who are studying for the Cambridge Advanced and Proficiency exams, the IELTS test or any other examinations at the same level.” This book has been written for those serious English language learners who equate language development with extending and refining their use of vocabulary. 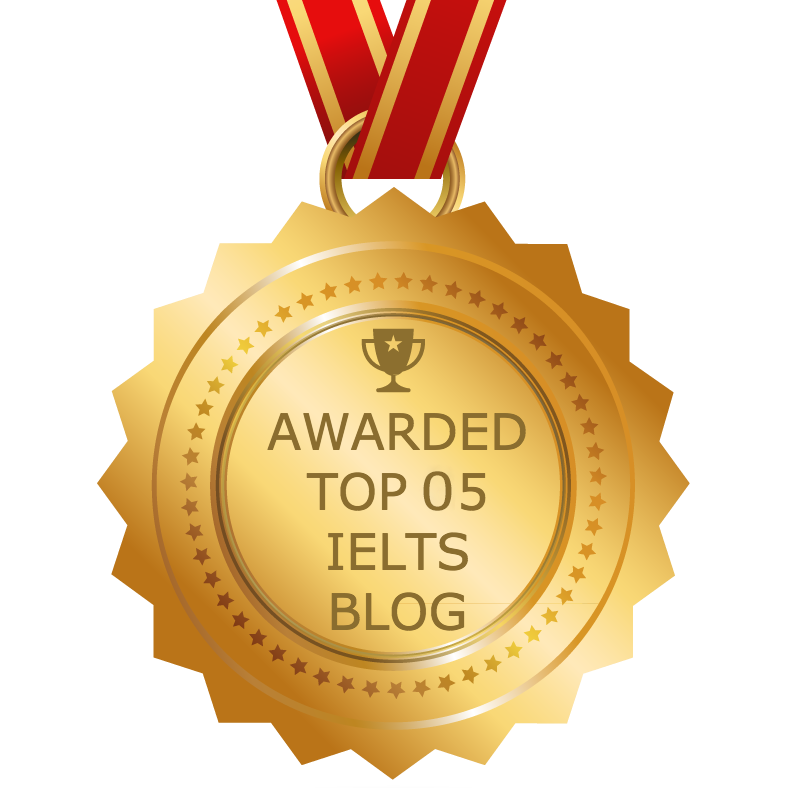 In particular, it systematically covers the vocabulary used to express and discuss complex and abstract ideas; words which often have a low degree of lexical isation but which are very commonly used across discourses, and some which have recently received attention in university word lists. 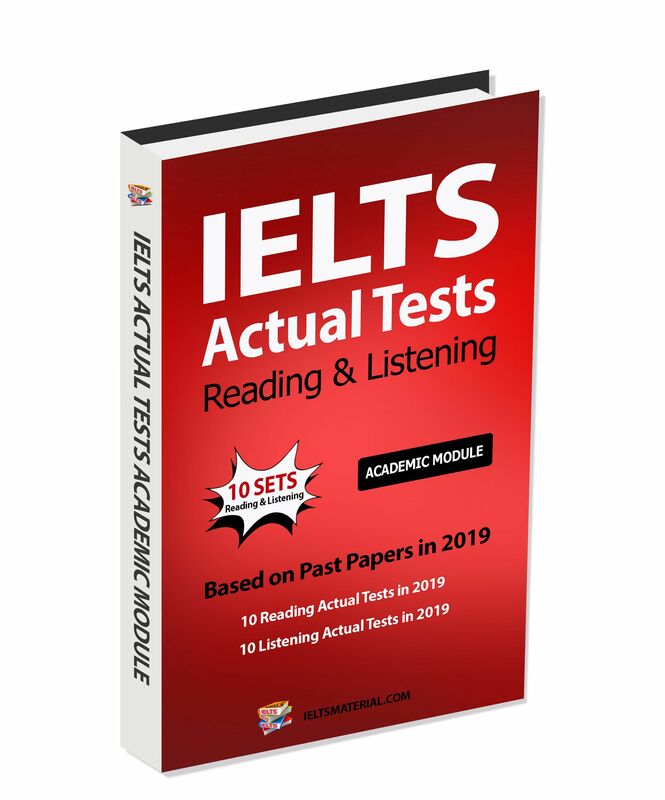 The text attempts to avoid the anglo- and eurocentricity of many vocabulary resources, and focuses on words and phrases that convey higher level meanings. 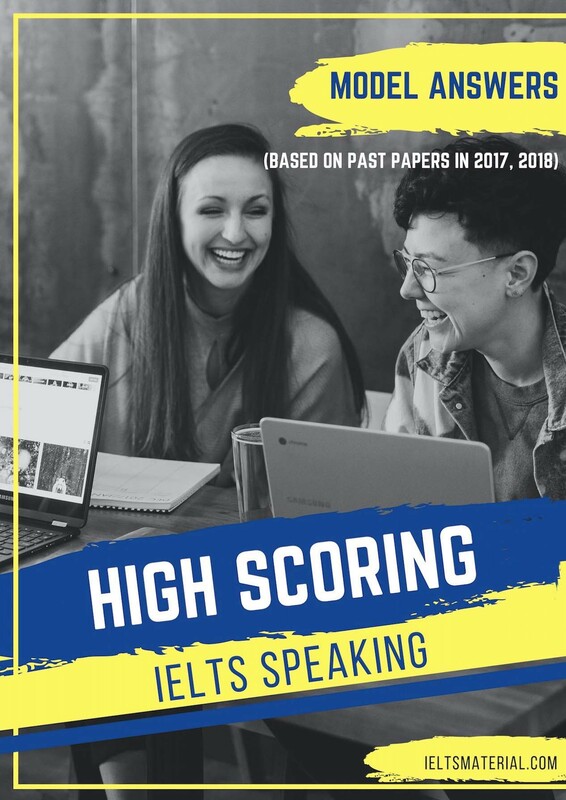 This resource should, therefore, appeal to such users of English as international students studying in English speaking countries, academics, teachers, and business people. 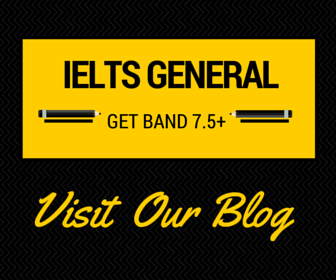 We believe the material will also benefit students who are studying for the Cambridge Advanced and Proficiency exams or the IELTS test. 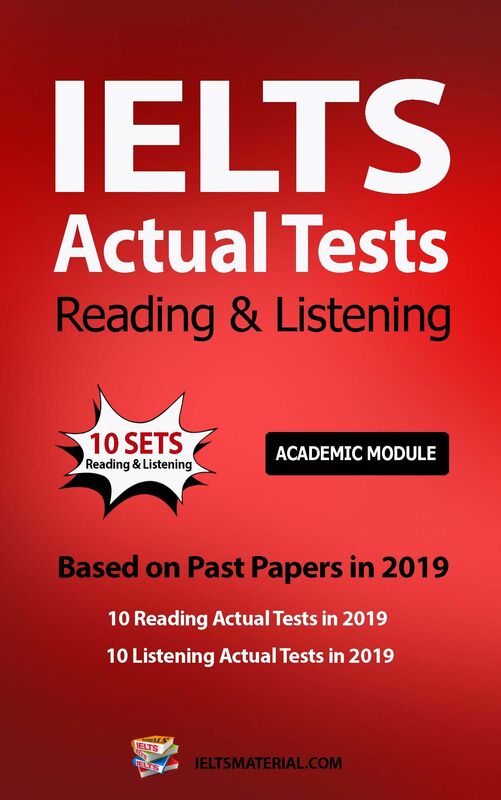 In Words for Ideas, we present and practise important areas of higher level lexis in challenging and interesting ways; areas covered include: the language of argument, reference, uncertainty and enumeration. We define ‘lexis’ as including units of language beyond the singular word level such as common phrases, fixed expressions and idioms. 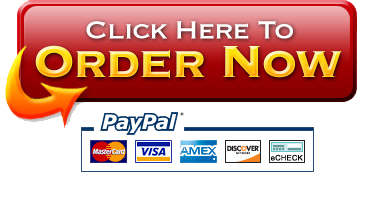 We have taken particular care to make the material readable and user-friendly. 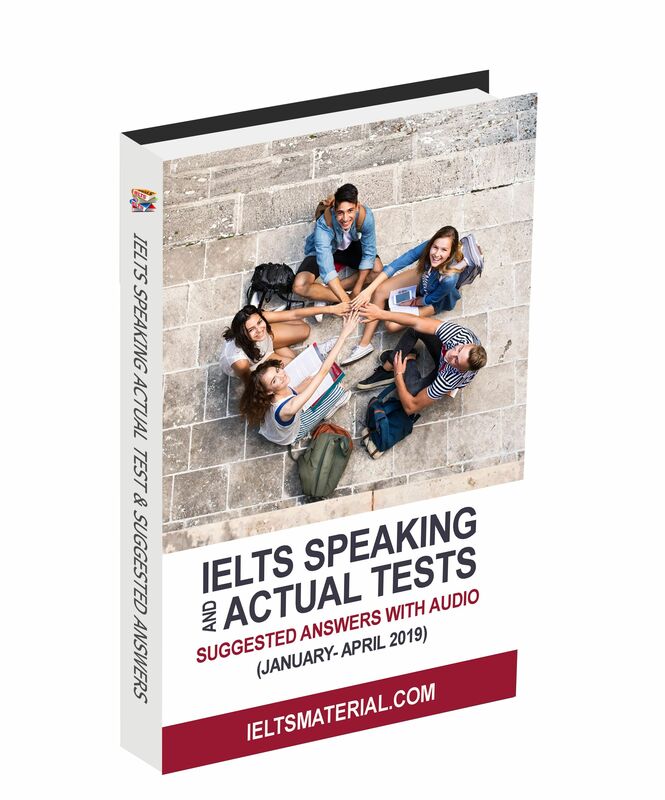 In addition, many of the exercises have been created so that they can be practised interactively in groups, although students can still work on the material on a self-study basis. 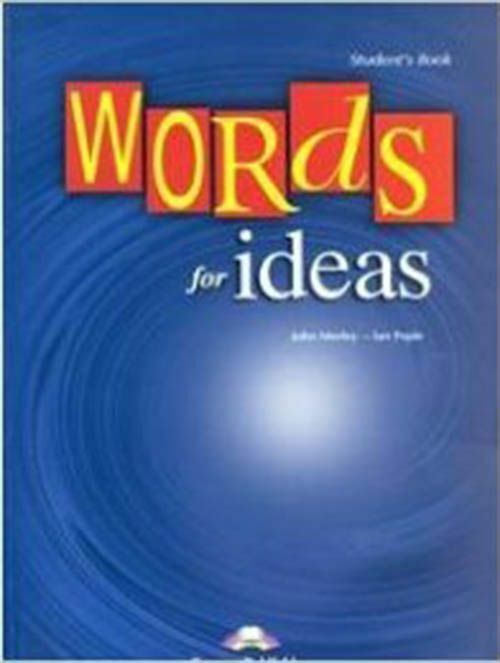 Words for Ideas is divided into two sections. 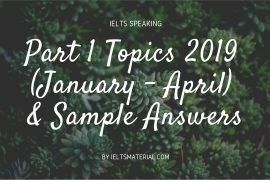 The first section of ten chapters presents and practices vocabulary items that are not thematically bound and which have a low degree of lexicalization. By lexicalization here, we mean a word that may have a highly concrete and particularized meaning. Such words are common in more formal and academic discourse. 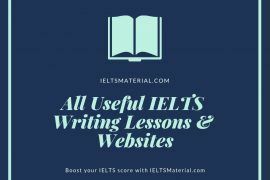 The second section of five chapters recycles many of the words practiced in the first section in the context of vocabulary from thematic areas. These areas are important in formal English, but here they are also highly suitable ‘venues’ for practicing the more abstract vocabulary of the first ten chapters. Each chapter has suggested answers and these are provided at the end of the book. When learners work with these kinds of words, it is important for them to recognize that black and white dictionary definitions will only take them so far in learning meaning. 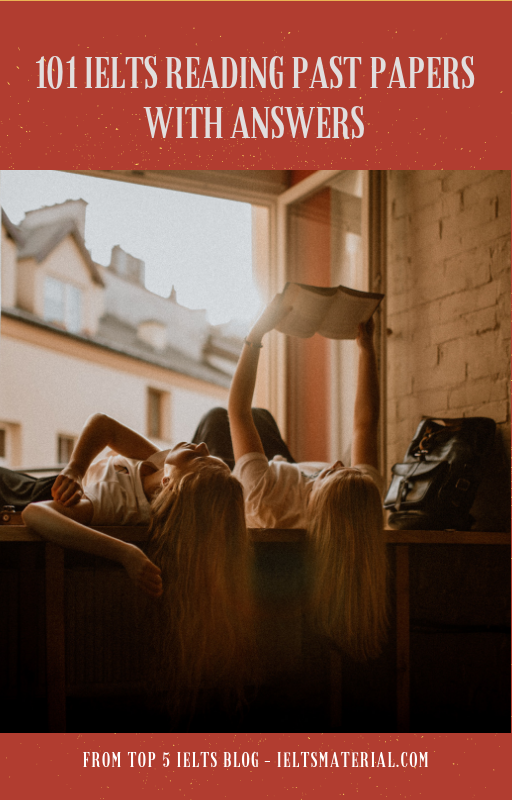 Words for Ideas shows how words work in context, and how their meanings often depend on their collocations and the grammar with which they are bound. Hi! Can I get the keys for this book? Thank you! how can I download it? I dont know why I couldn’t download it through the download button.